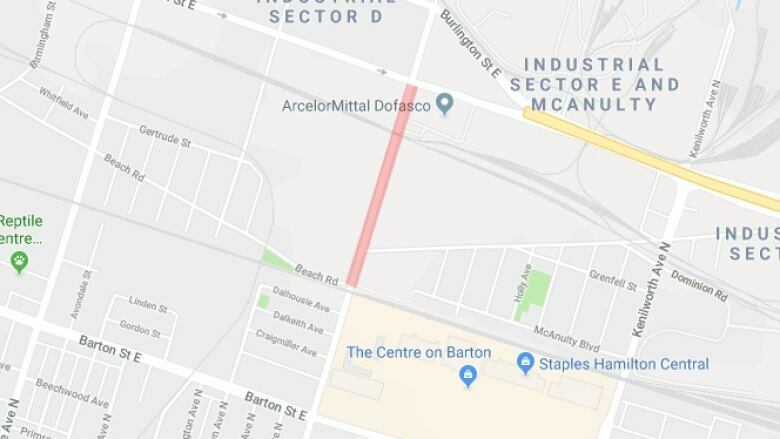 The city will close Ottawa Street North near Burlington Street for about five days to do some repairs to the railway crossing there. Hamilton officials say the street will close all lanes between Burlington Street and the east leg of Beach Road starting Friday. The closure is to "safely complete repairs to the railway crossing," the city says. This starts Friday at 9 a.m. and should wrap up by Tuesday evening, Nov. 13. In the meantime, motorists should detour around the closure using Beach Road, Kenilworth Avenue North and Burlington Street East. Businesses in the area will remain open.